Raising money in aid of deafblind charity SENSE. 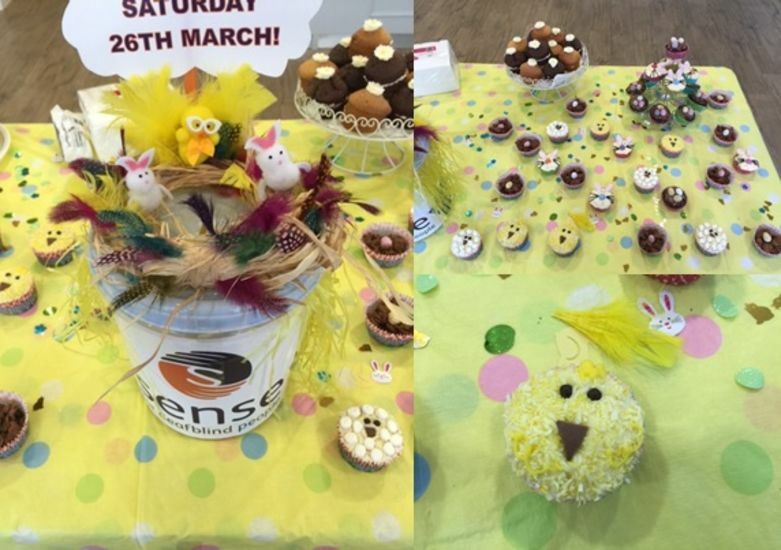 From Easter Saturday 26th March, Leightons Epsom ran a cake sale to raise money for SENSE, which is part of The Leightons Foundation. SENSE supports deafblind children and adults, offering specialist therapy, advice and even holidays to help deafblind people communicate with their loved ones and live independent lives. 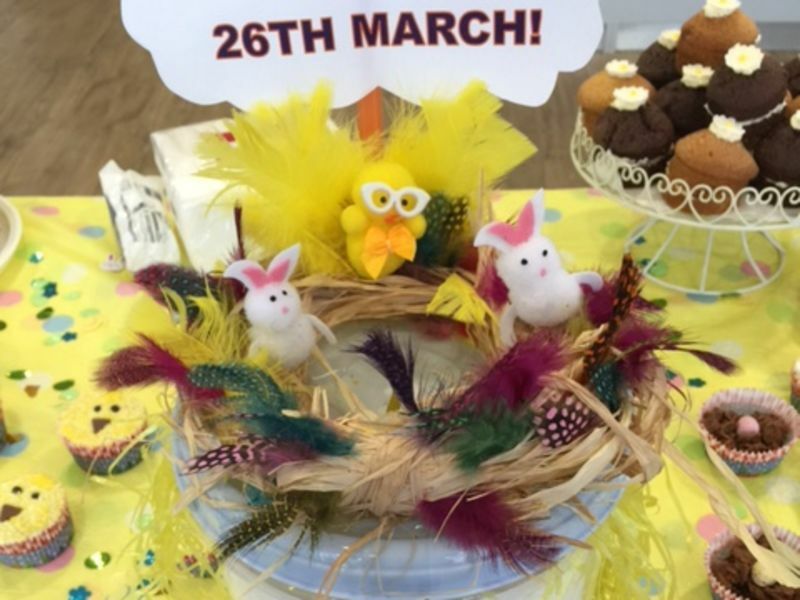 The Easter-themed cakes and treats were very well-received by Leightons customers (and staff! ), raising a total of £71.86 for the charity. Keep an eye out for our next fundraising event.